Thanks. 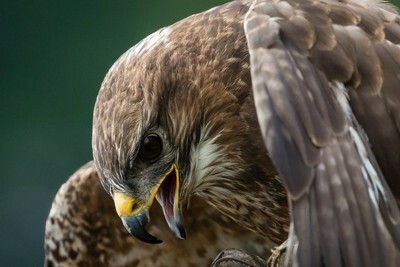 It was a captive Buzzard which allowed me to get close. Love the detail, great shot !!! !